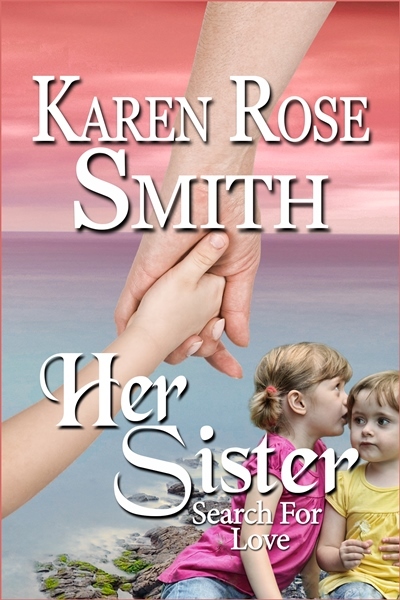 HER SISTER, Book 7 in Karen Rose Smith’s SEARCH FOR LOVE series. Clare’s little sister, Lynnie, was abducted twenty-seven years ago. Now the retired detective who has never been able to let go of the cold case has a lead. 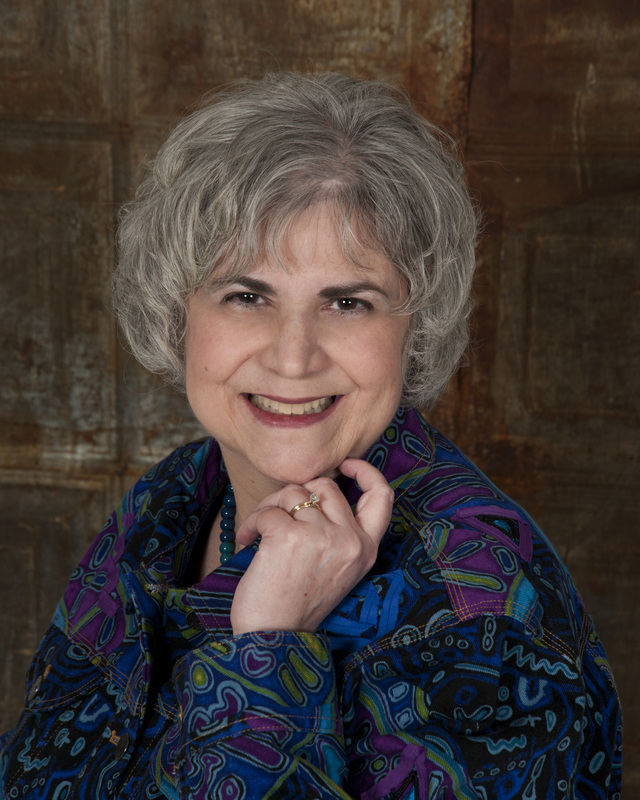 Lynnie could be alive! Clare’s neighbor, Joe, an occasional friend until now, gives her support and…wants more than friendship. 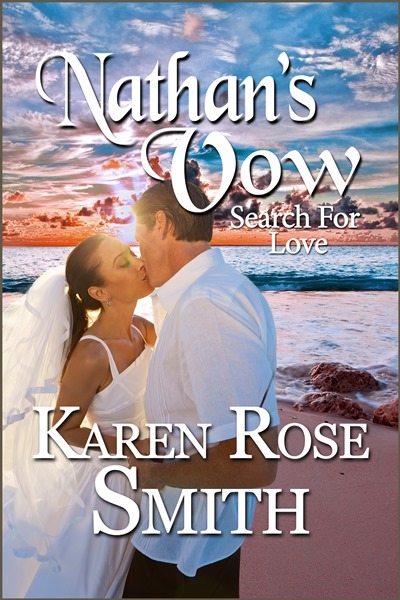 Clare’s mom, Amanda, thrown together again with her ex-husband into a crisis discovers forgotten love beneath the regrets. Clare’s sixteen year old daughter, Shara, decides to run from her problems instead of facing them. Cassidy Sullivan has secrets. Her mom died when she was five and she’d never known her dad. A life in foster homes ended up with her on an icy road in a hot-wired car on her way to trouble. 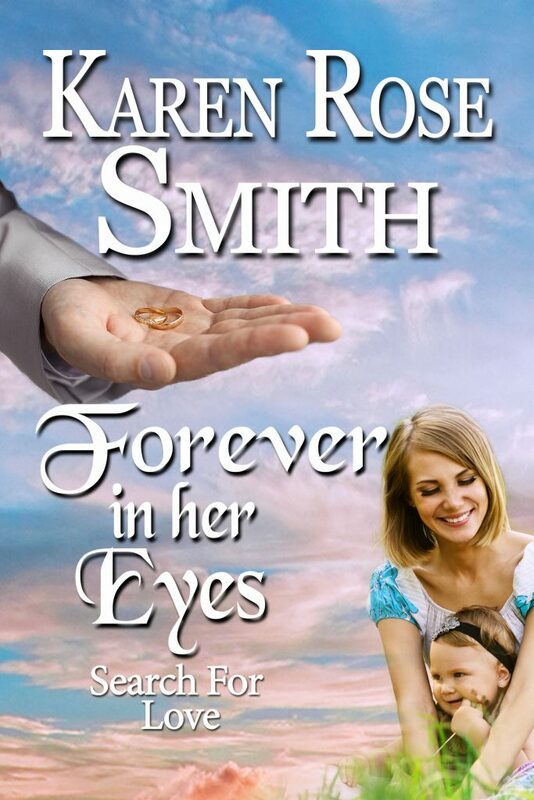 An accident and a kind widowed rancher took her in and taught her the meaning of unconditional love. 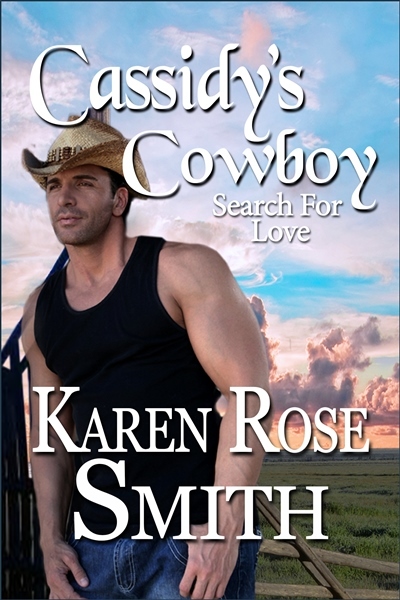 Last year, her twin sister Lucy (from book 4, Search For Love, ALWAYS HER COWBOY) had found her through using psychic Gillian Bradley. Now Cassie wonders if Gillian can help them find their father. Before they can begin, Cassie meets Ben O’Donnell her foreman’s nephew. Ben is a wealthy CEO who has brought his daughter to Twin Pines Ranch to help her recover from her mother’s abandonment of them both. Since Ben spent summers on Twin Pines under his uncle’s watchful eye when he was a kid, he knows the value of ranch life. He’s hoping it will bring his daughter Julie some much-needed happiness. Neither Ben nor Cassie count on the immediate and potent attraction between them that goes deeper than chemistry. 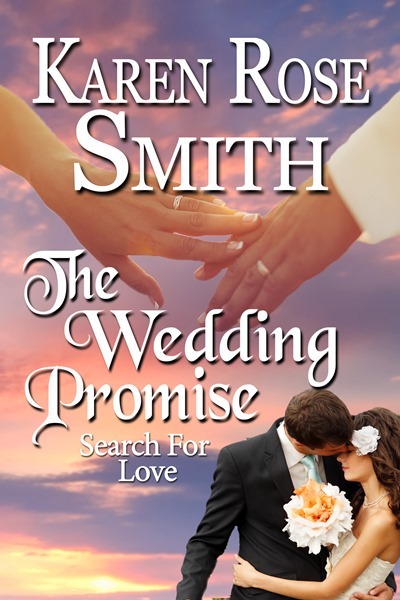 If Cassie confides her secret to Ben, will he turn away? Even if he doesn’t, what kind of future can they have if they live a country apart?